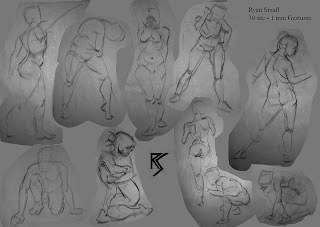 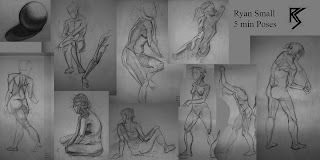 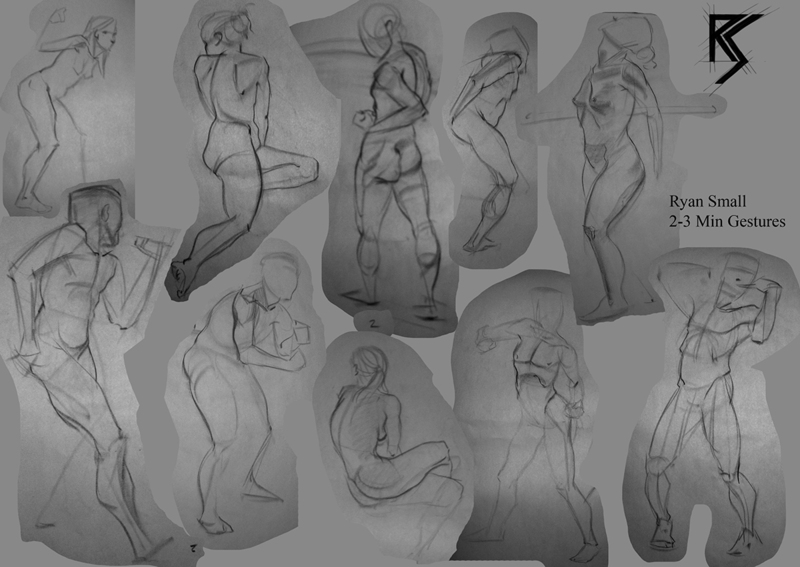 So heres my latest life drawings. 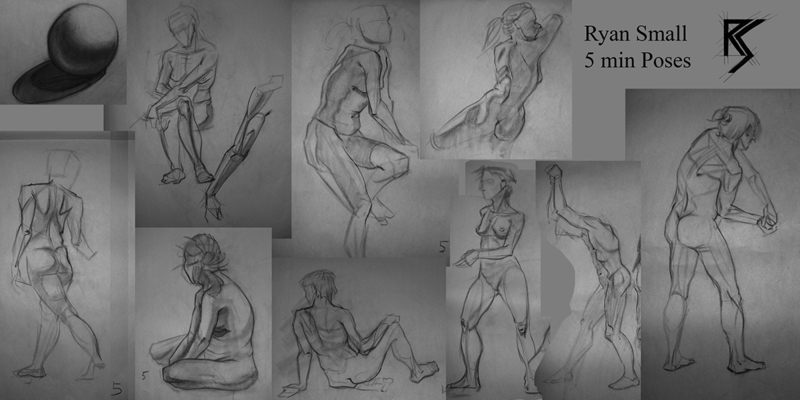 Haven't had much time to go to extra life due to a pile up of overdue assignments. 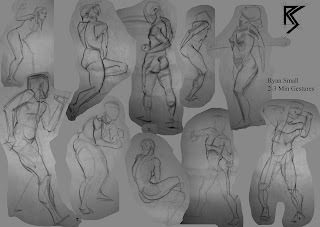 Working on making short poses clearer. 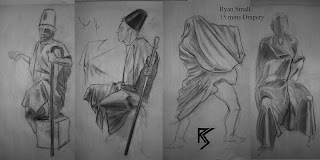 Also some of my first drapery drawings, more to come.